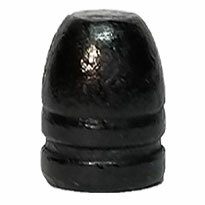 The poly coated, 125 gn, .38 SP bullets are great. Simple to use for reloading. Another terrific BB item. Well Done ! Like the Poly Coating. 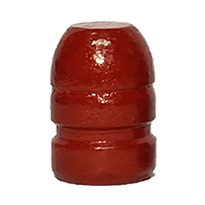 Cleaner barrel, and bullet die. Went to the RNFP for better feeding in my 1873. Used about 800 125 gr RNFP and 158 gr SWC in polymer coating. Excellent results. Accurate and very very clean revolver after shooting these. Coating stays on and I pulled a large number of each type when working up loads, a few of each type had scraped off the coating but vast majority unharmed. I am a new reloader and my process is probably responsible due to so many still in perfect condition. I will continue to use these and am trying 9mm next. quite happy with both the products and the service. I have used these bullets to load .38 Special and .357 Magnum for both Pistol and Lever action rifle and they work great. 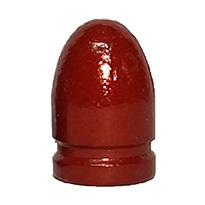 The polymer coating helps during the loading process as bullet seating requires less effort. 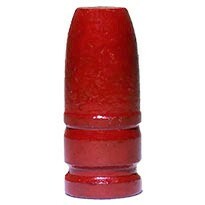 When loading the rifle magazine the polymer coating makes pushing the bullet into the tube significantly easier. I am not sure if it’s just that the coating makes it slide easier or the Flat-round nose design has fewer sharp edges to snag on. In either case for me it requires 30-40 % less effort to load the rifle which help save my fingers. 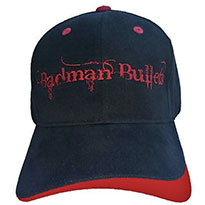 This is my second order from Badman bullets, and again the same result...great value and quality!! !